The Park is closed dusk to dawn. 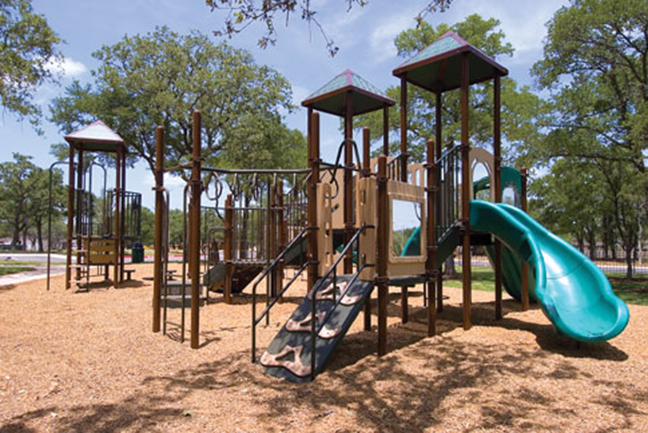 You must be current on your dues to use any of the park amenities. No bikes, skateboards, or motorized vehicles may be ridden on the sidewalks, pavilion or grass in the park area. Children under the age of 12 must be supervised by an adult. 1 adult for every 4 children. Homeowners are responsible for any and all damages and cost of repairs caused by them or their guests. Make sure area is clean of all trash before leaving.